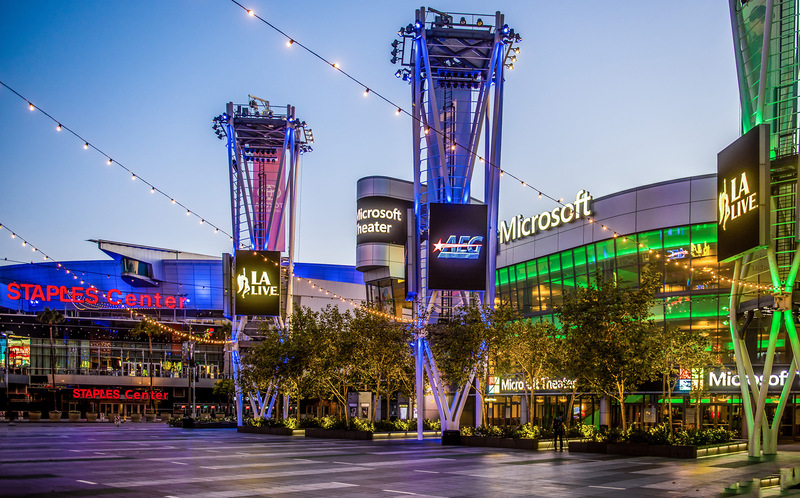 An electric 4 million square-foot sports and entertainment destination in the heart of Los Angeles along with celebrated Chef Wolfgang Puck, make L.A. LIVE the perfect location for your next event. With a range of spaces to accommodate 10-10,000 this easily accessible Downtown venue boasts a number of indoor and outdoor options with dazzling views of the entire cityscape. 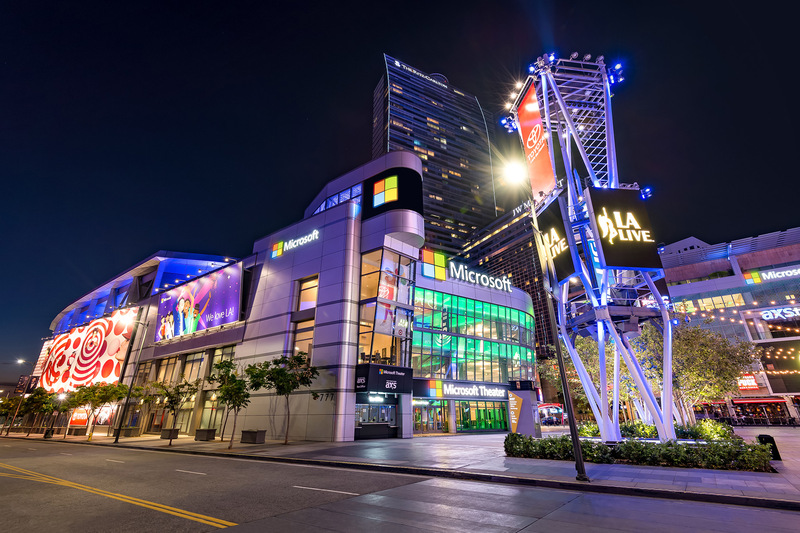 Complete your event with interactive museum exhibits, screening rooms or an exciting sporting event at the nearby Staples Center. 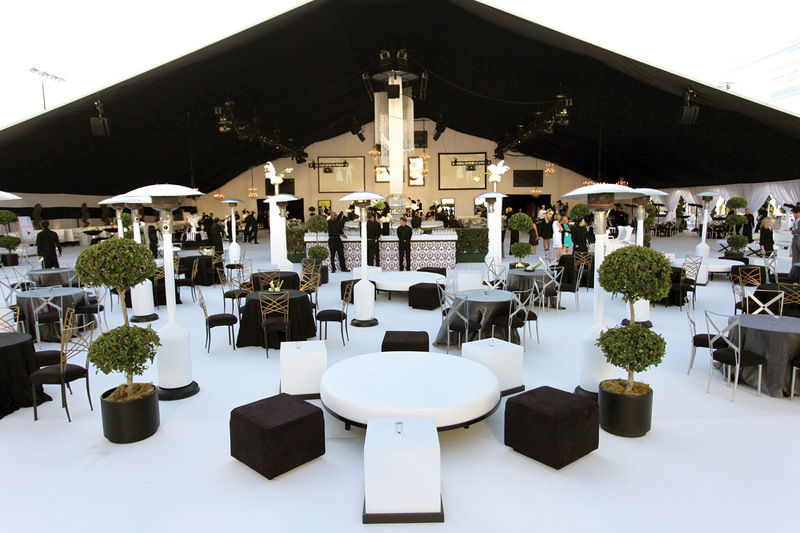 Flexible event space located on a 90,000 square-foot deck with a 42,000 square-foot semi-permanent tent. Home to award shows such as Primetime EMMYS, MTV Movie Awards and The ESPY’s, the theater includes a world-famous stage with 7,100 permanent seats accompanied by a VIP Lounge for up to 250 guests. A one-acre outdoor plaza located across from the Convention Center, STAPLES Center and JW Marriott and Ritz Carlton hotels. With street closure, the space is available for events up to 7,000. 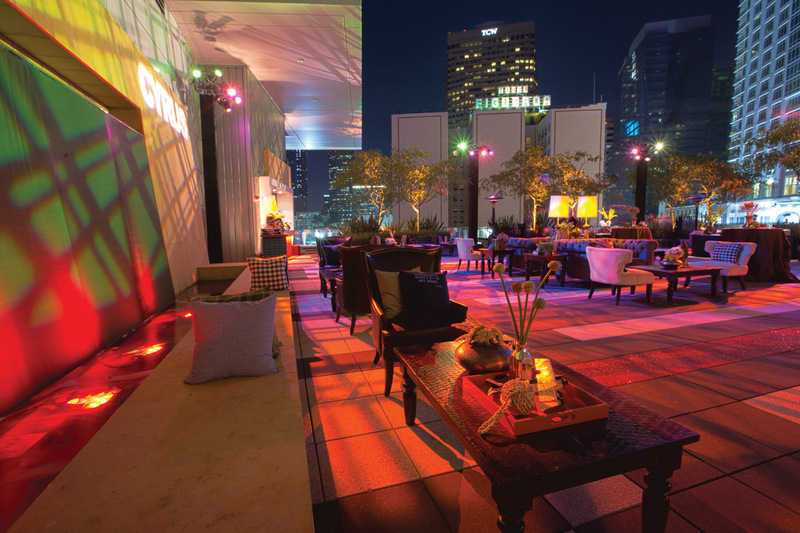 Rooftop terrace with panoramic views of Downtown Los Angeles. Located above the GRAMMY Museum, the space allows access into the interactive music museum with a 200 seat theatre. An upscale performance venue with open floor plan and fixed theater-style seating for up to 900 guests. 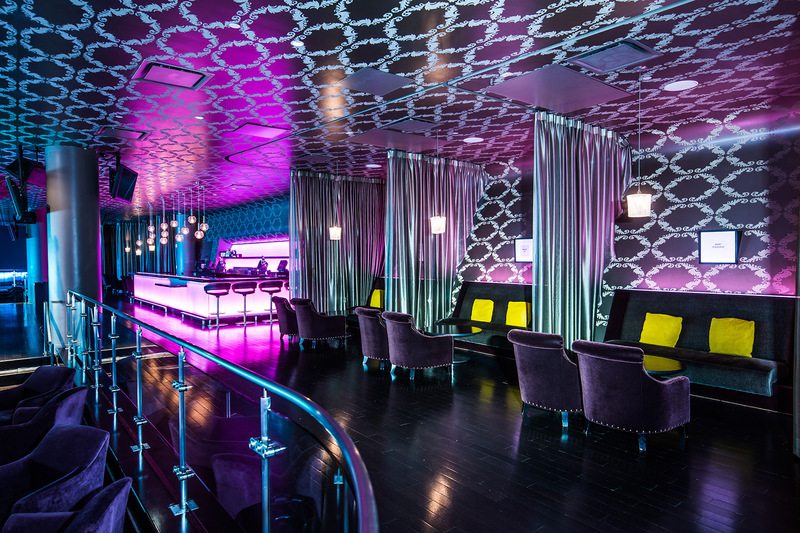 Featuring a VIP Lounge with an intimate event setting for up to 350. 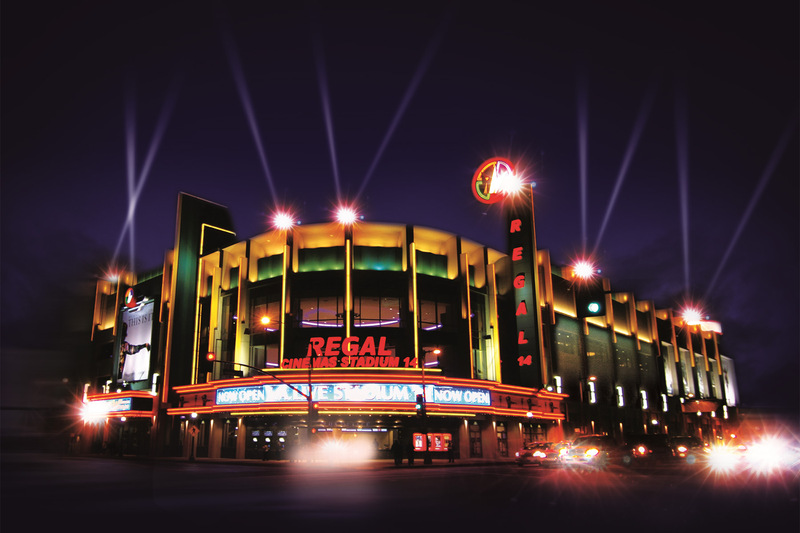 With up to 14 stadium-style theaters and a Premiere House for up to 900, Regal Cinemas offers a unique event space for private screenings, corporate meetings and receptions. 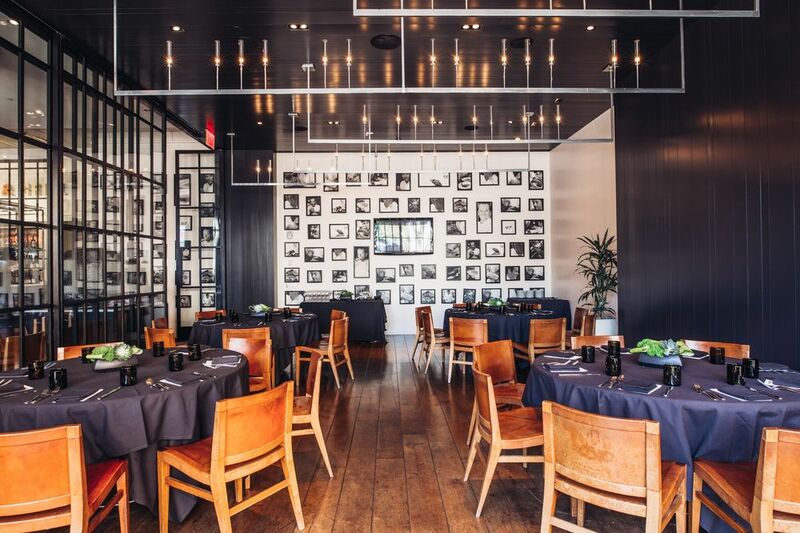 Whether a pre-concert reception, wedding rehearsal dinner, corporate meeting or client reception, Wolfgang Puck Bar & Grill promises imaginative cuisine, a lively setting and unparalleled service for your next event.